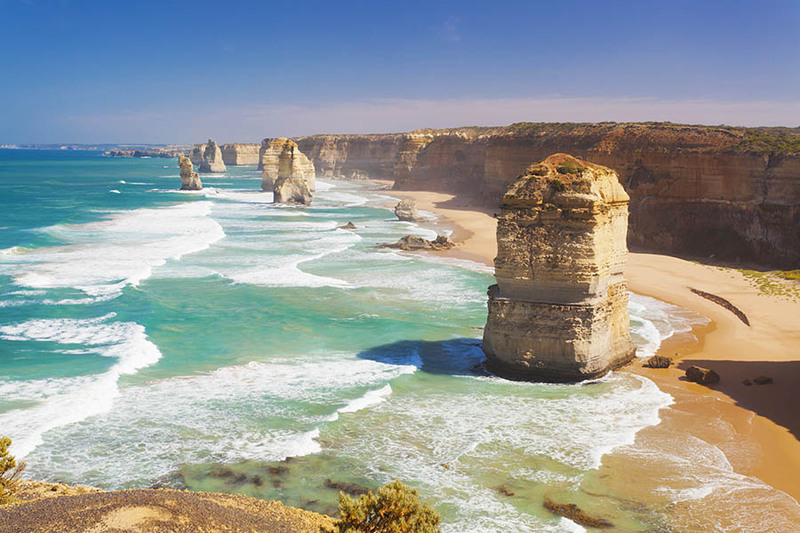 Looking for a trip to Australia with added ‘wow’ factor? Try staying in a luxury lodge. Scattered across the country, from the Northern Territory to Tasmania, there’s a small handful of boutique properties that stand out far above the crowd. And then some. Perfect for honeymoons, anniversaries and landmark adventures, they range from tropical island retreats to wilderness hideaways and gourmet havens tucked between vineyards. Blending into the surrounding scenery, each lodge offers an unforgettable way to experience Australia’s diverse landscape. 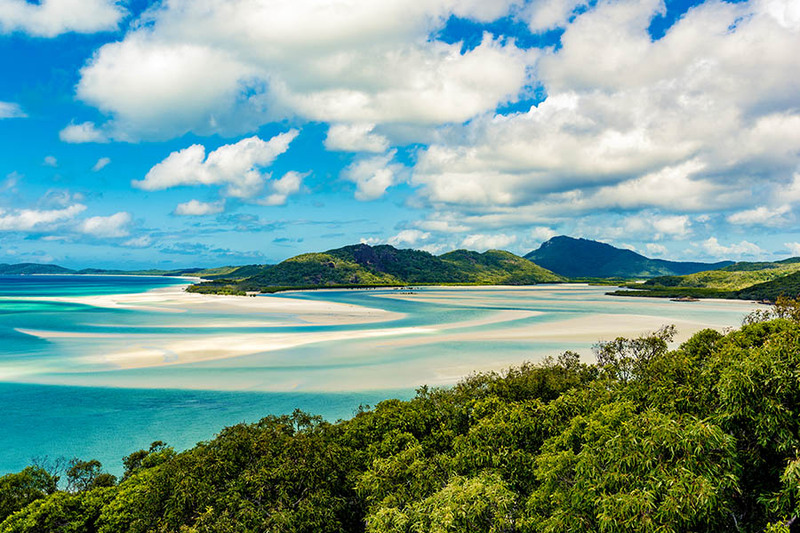 Sleep in a luxury desert tent under starry skies, wake up to views over the Great Barrier Reef, book a private gourmet picnic on an abandoned island, set off on an airboat crocodile safari or explore the Blue Mountains National Park on horseback. 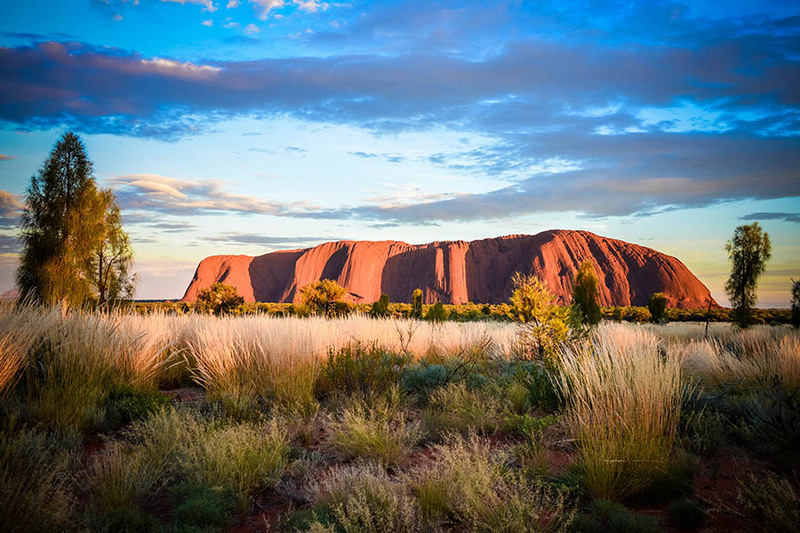 For the ultimate way to experience Uluru, look no further than Longitude 131 desert camp. Perched on top of deep orange dunes with stunning views out over Uluru, it brings a whole new meaning to the concept of ‘glamping’. 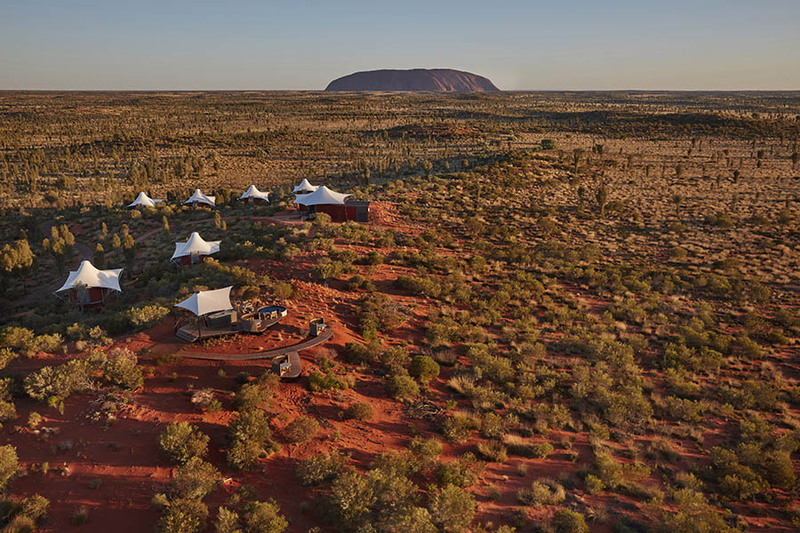 Each of the sixteen tented pavilions offers uninterrupted views of Uluru and you’ll find a luxury ‘swag’ on every balcony, giving you the chance to sleep under the stars or watch the sunset over the Australian outback in perfect comfort. 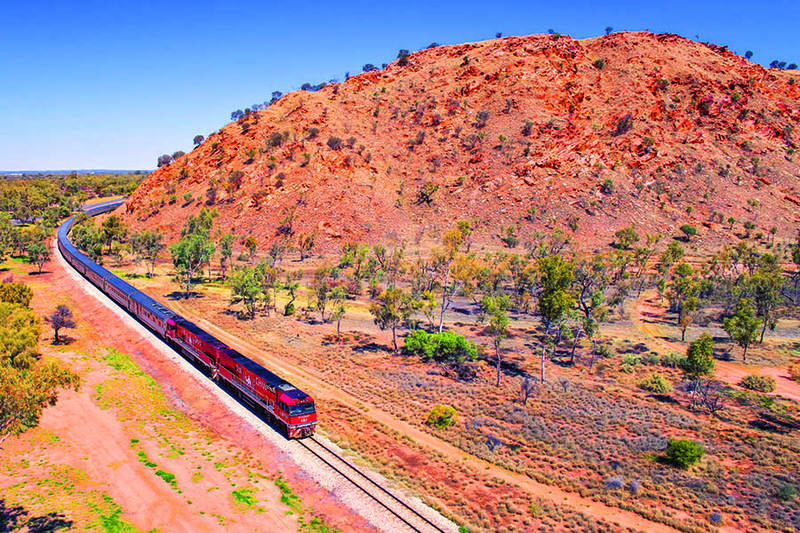 When you book a stay a Longitude 131, a signature itinerary of guided outback experiences is included in the rate, allowing you to get the very best out of your visit to the Red Centre. Dining is also included, as well as an open bar with local wine and French champagne. Throw in sunset canapes set against a backdrop of Uluru and you have something seriously special. There really is nowhere quite like it. 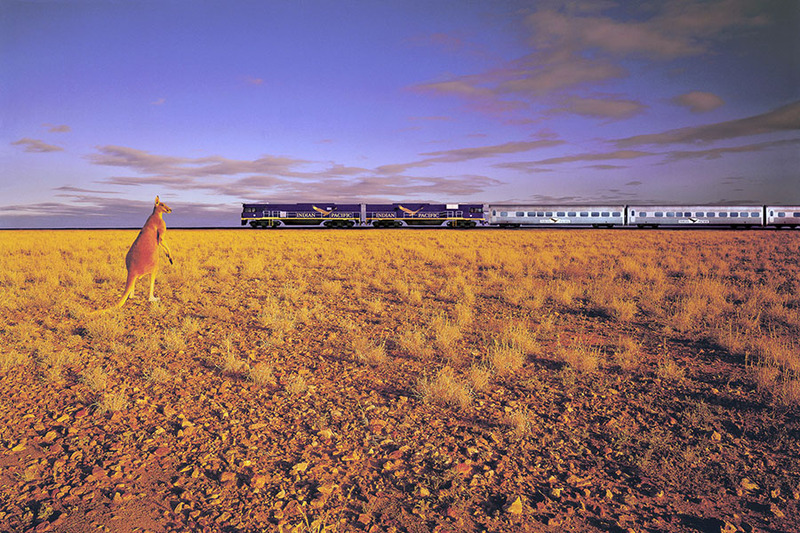 Secluded and stylish, Bamurru Plains is hands down, the best way to disappear into the Australian bush. 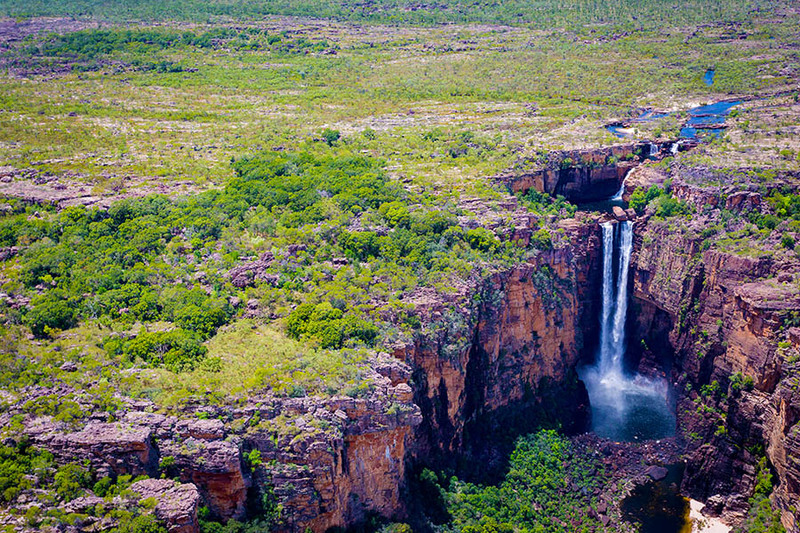 Set on coastal floodplains at the edge of Kakadu National Park, it’s a safari lodge with a Top End tropical twist. The area is home to one of largest concentrations of crocodiles on the planet, while the skies are filled with over 230 species of bird. All meals and activities are included in the cost of a stay here, such as airboat safaris, river cruises and open top game drives. With only 9 safari-style bungalows, Bamurru offers an intimate yet down-to-earth escape for wildlife lovers. Built on raised platforms overlooking the floodplains, each suite features floor to ceiling mesh walls on 3 sides, so you really are quite literally surrounded by nature. Free from wifi and mobile phone reception, it’s somewhere to disconnect and indulge at the same time. After a long day out on safari, soak in the infinity pool with a glass of Aussie wine and watch flocks of magpie geese glide overhead. Bliss. Just a scenic 50-minute flight from Sydney, Lord Howe Island is a little-known pocket of paradise. Measuring only 2.8km wide and 11km long, it’s a tiny idyll in the Tasman Sea which will add a touch of luxury to any Australia trip. Circled by a coral reef, its sweeping sandy shores back into the thick forest and volcanic peaks, making it a mini world of contrasts. 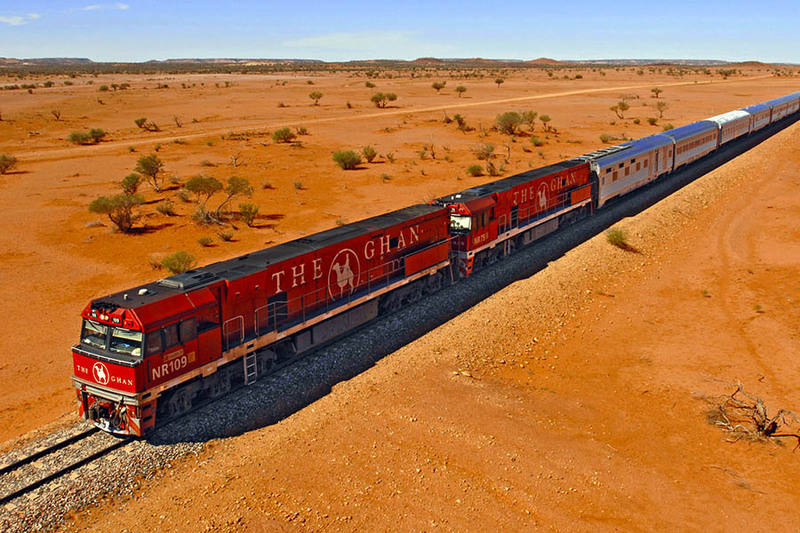 If you’re short on time, it offers the perfect way to tag an exotic escape on to the end of your Australia holiday. Capella Lodge sits above beautiful Lover’s Bay, with views stretching from the mountains to the bright blue lagoon. As backdrops go, it’s pretty hard to beat. Home to just nine contemporary suites with their own private decks, this is small-scale luxury at its very best. The restaurant here is rated amongst the top dining destinations in New South Wales, so it’s guaranteed to delight. After an afternoon snorkelling in the lagoon, grab a sundowner on the terrace and watch the stars pop out above the mountains. Tucked away in the Greater Blue Mountains National Park, just 2.5 hours drive from Sydney, the Emirates One&Only Wolgan Valley resort is the ultimate rural retreat. Surrounded by 7,000 acres of its own land, the lodge is ideal for an active getaway with a splash of extra glamour. The free-standing villas here are modelled on traditional Australian homesteads, with expansive verandas, fireplaces and their own private pools, so you’re in for a real treat. 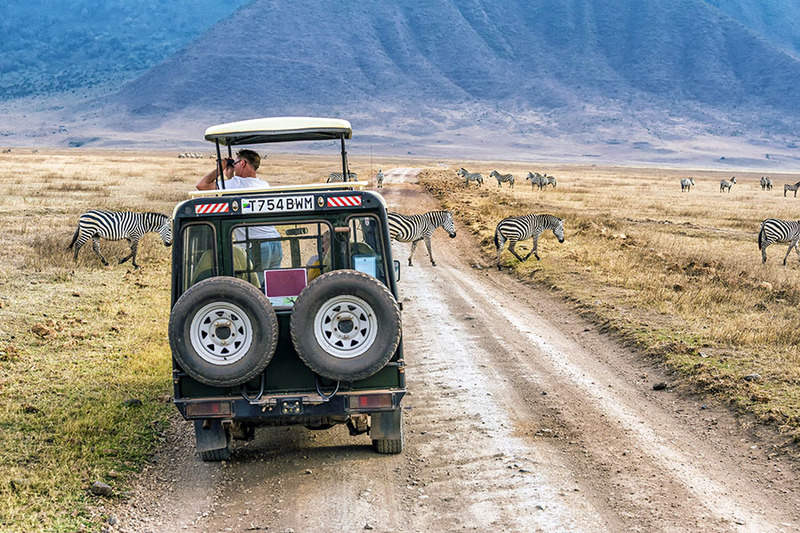 Activities range from horseback riding through the mountains to guided glow worm walks, stargazing tours and conservation master classes, so there’s plenty to keep you occupied. Round off a day spent exploring with a delicious 6-course meal in the fireside restaurant, paired with local Hunter Valley wine. If you really want to live the high life, opt to arrive by helicopter from Sydney, giving you gorgeous views of New South Wales on the way. 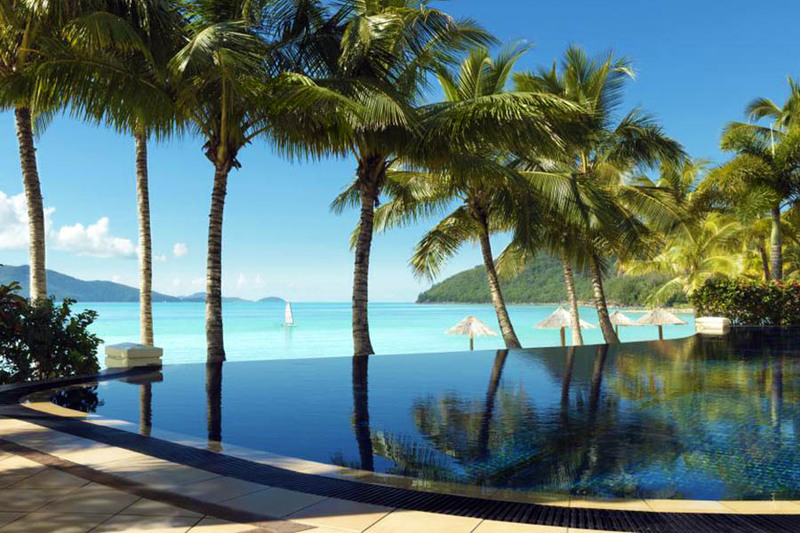 Located on Hamilton Island in the dreamy Whitsundays, qualia offers barefoot luxury surrounded by the Great Barrier Reef. 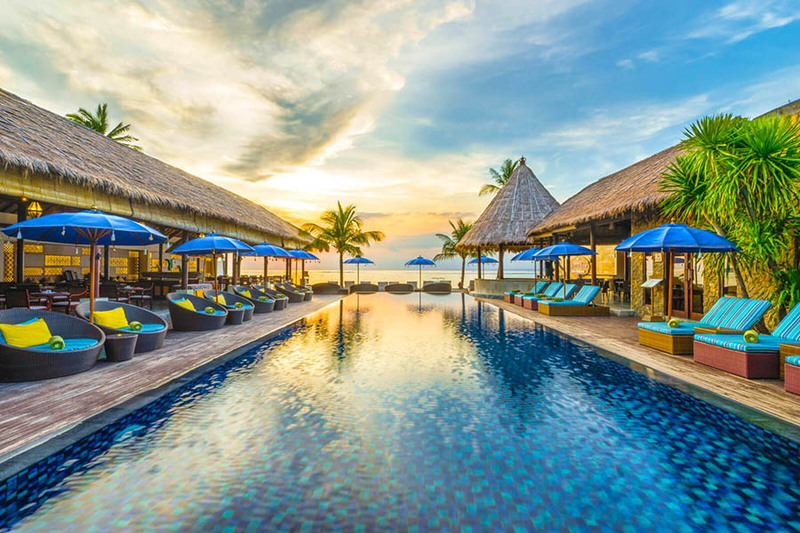 Here, the light-filled pavilions look out over the ocean, with huge sundecks and (in some room types), private plunge pools. The highly-acclaimed restaurant serves modern Australian cuisine in a casual setting, always accompanied by astonishing views. 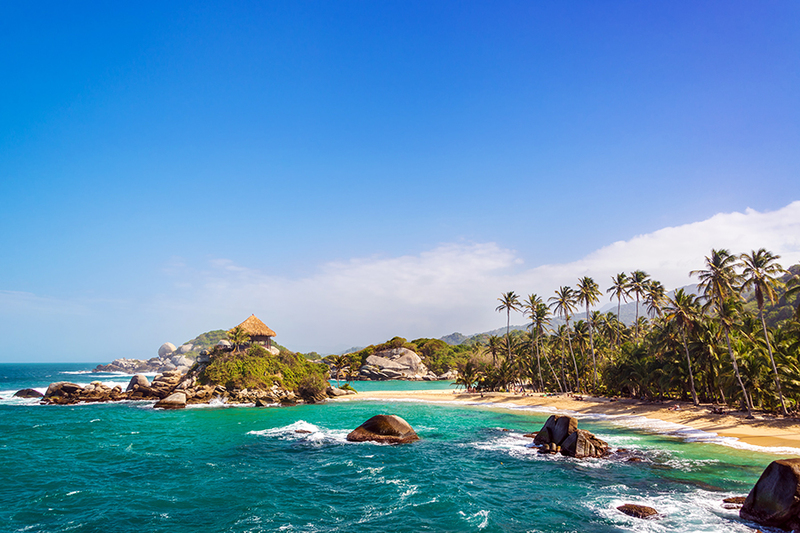 Remote and romantic, it’s the stuff of honeymoon dreams. qualia is big on privacy and seclusion, so try booking a personal beach drop-off with a picnic lunch. Giving you a whole afternoon alone on an abandoned stretch of sand, it’s the quintessential castaway experience. 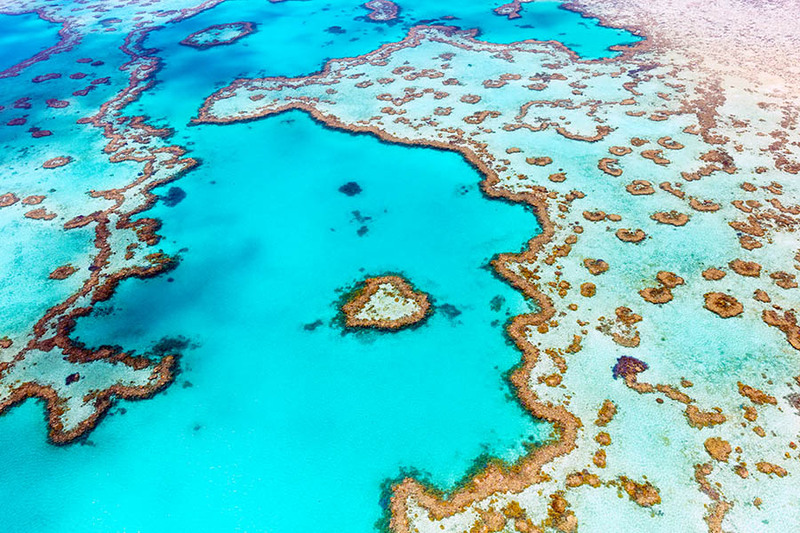 The lodge also offers you the chance to explore the Great Barrier Reef from above and below, with all manner of short excursions. Not only that, but you’ll even be given your own electric golf buggy to zip around the island. Smack bang above the Great Barrier Reef, Lizard Island is a deluxe hideaway in a staggering setting. 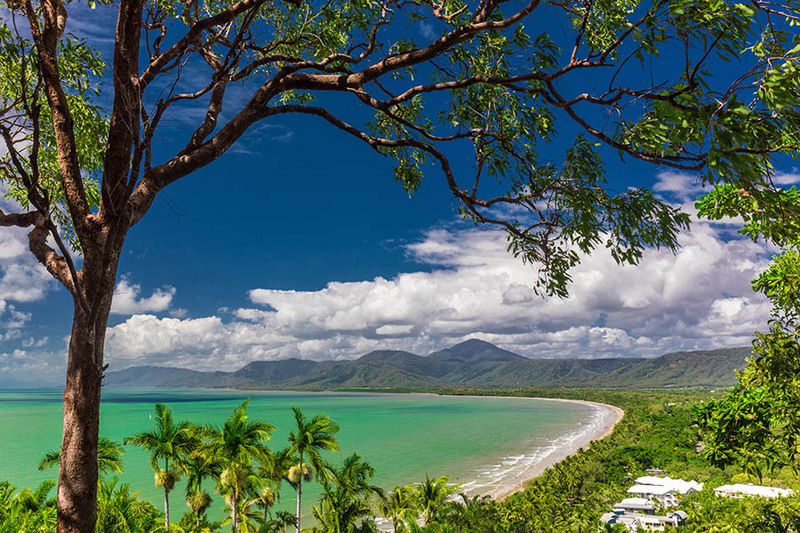 Accessible via a short flight from Cairns and catering for only 82 guests at any one time, it’s perfect for some tropical time out. Lizard Island is all about privacy, so pre-order a picnic hamper and set off for an abandoned beach or opt for a 7-course tasting menu served in your own beachside pavilion. There are all kinds of ways to get out on the water, from snorkelling tours to fishing trips and sunset yacht charters. Diving enthusiasts will be in seventh heaven, with famous sites such as the Cod Hole just 45 minutes from the shore. If you’re after total seclusion, you can even take your own personal dinghy to a private location for the day. Nothing is too much for the welcoming staff, making it a wonderful example of low-key luxury. Hidden amongst the vineyards of South Australia’s Barossa Valley, The Louise is a five-star foodie delight. Just an hour by road from Adelaide, the lodge prides itself on providing ‘absolute luxury’, so you can expect nothing but the best from a stay here. Each suite features its own private terrace, gas log fireplace and outdoor rain shower, making it very hard to leave! As gourmet getaways go, it’s a stunner. If you can manage to tear yourself away from your suite, you’ll find all kinds of brilliant activities on offer. Our favourite is the sunrise breakfast picnic with wild kangaroos in the nearby bushland – it’s an unforgettable experience. 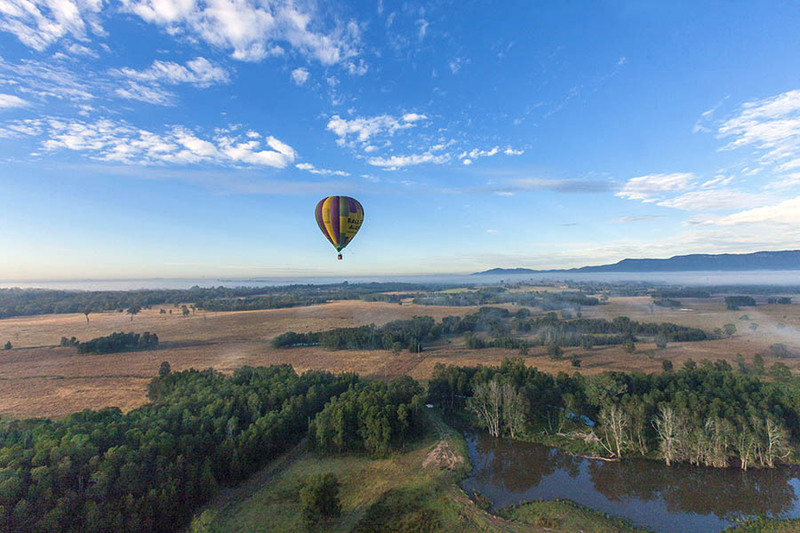 Other options include cooking masterclasses, wine-tasting experiences, and hot air balloons flights over the vineyards. Top off each day with a world-class meal in the award-winning restaurant as the sun sets over the valley. 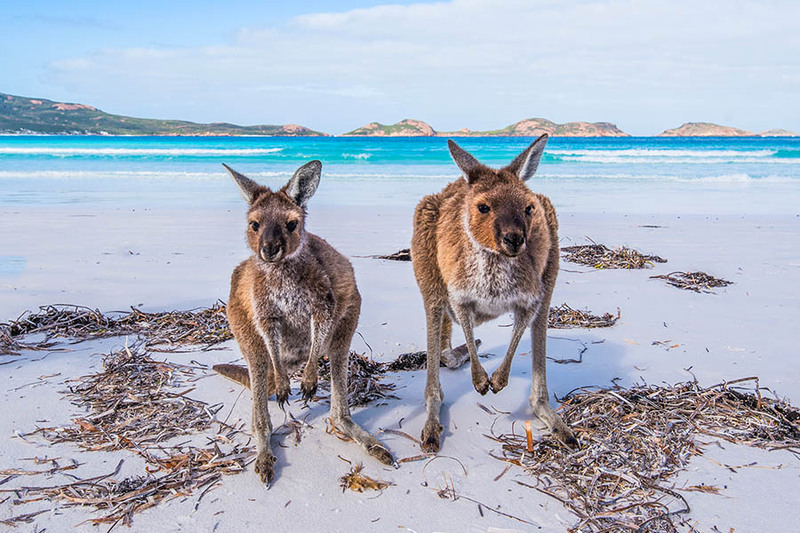 Australia’s answer to The Galapagos, Kangaroo Island is marooned 15km off the shore of South Australia. 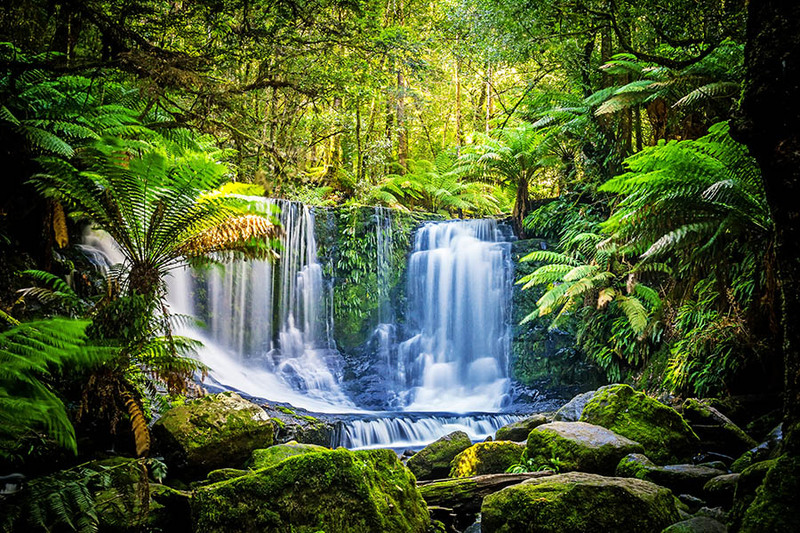 Wild and rugged, it’s home to abundant bird and animal species such as New Zealand fur seals, koalas, kangaroos, Australian sea lions, ospreys, echidnas and more. 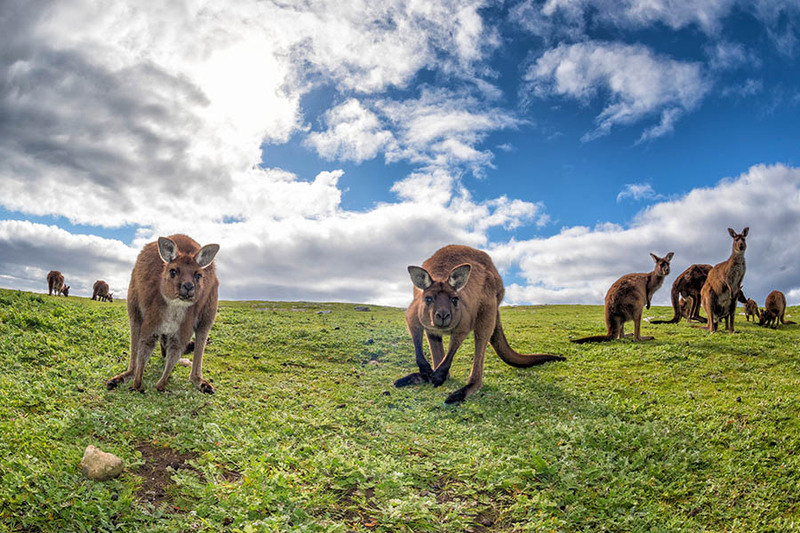 If you’re looking for an offbeat wildlife experience on your trip to Australia, it’s a winner. Southern Ocean Lodge is perched on a clifftop with commanding views over Kangaroo Island. Its sleek, hip design stands in stark contrast to the surrounding landscape, making it a surprising but wonderful wilderness retreat. With only 21 luxe suites, the lodge small but perfectly formed, with a top-notch restaurant and spa to boot. 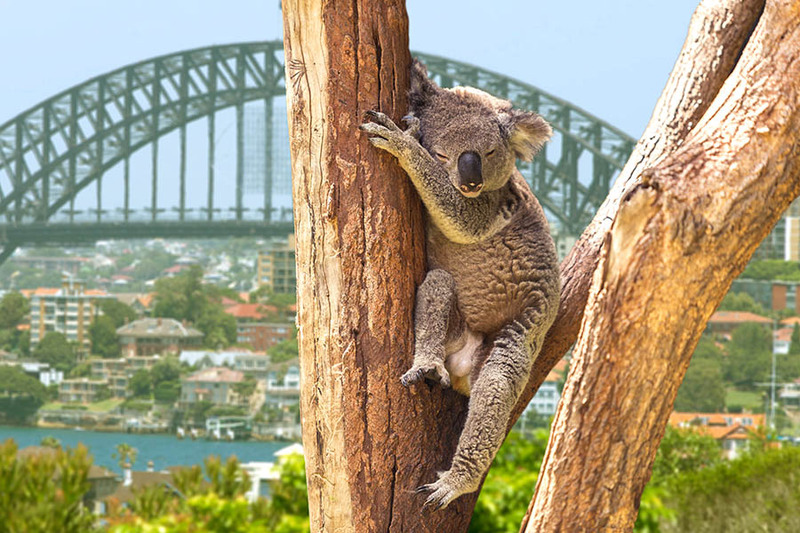 Wildlife activities, such as nocturnal koala trips and kangaroo safaris, are included in the rate. 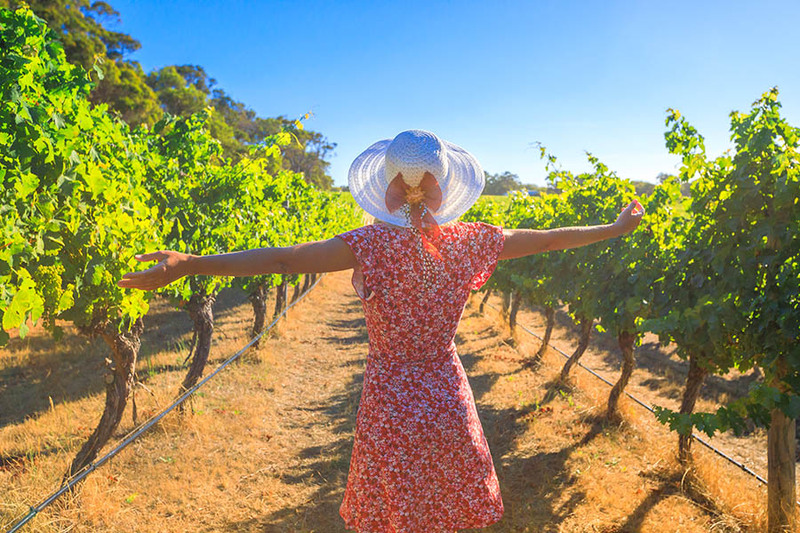 A swanky country estate standing amidst rolling vineyards in the Margaret River area of Western Australia, Cape Lodge specialises in first-class gastro-getaways. Located around 5 hours’ drive from Perth, next to the vast sandy beaches of Yallingup, it’s a boutique hotel with a culinary twist. Home to just 22 spacious suites, it’s an intimate foodie experience in luxury surroundings. Ditch the diet, loosen your belt and dive right in. Spend your days taking cooking classes, touring vineyards and tasting top notch wines. Between July and November, you can even take whale-watching trips off the coast, watching humpbacks and Blue Whales breach in the foamy waves. When evening falls, settle in for a candlelit meal at Cape Lodge Restaurant, voted amongst the top 10 restaurants on the planet by Conde Nast Traveller. Located halfway along the wild east coast of Tasmania, approximately two hours from both Hobart and Launceston, Saffire Lodge guarantees you a top-notch experience in true isolation. Overlooking the Hazards Mountains, Freycinet Peninsula and azure waters of Great Oyster Bay, its position is simply breathtaking. The 20 luxurious suites all combine contemporary design with uninterrupted views of the coastline, making it a wilderness retreat with no holds barred. 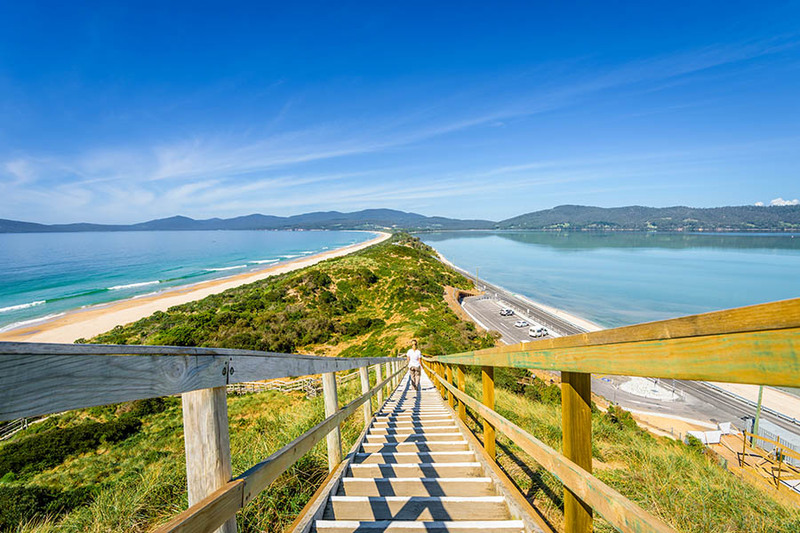 There’s a huge spectrum of complimentary activities on offer at Saffire Lodge, from low-impact Tasmanian Devil tours to oyster excursions, culinary masterclasses and hilly coastal hikes. With Freycinet National Park just outside the front door, there’s absolutely no chance of getting bored. Pull on your walking boots, grab a gourmet picnic, follow a nature trail and feel a million miles away from the daily grind. 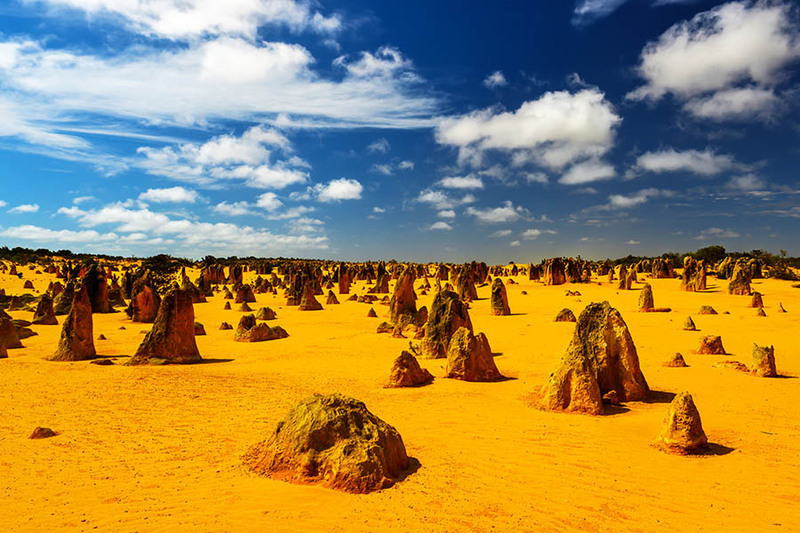 Inspired to plan an Australia trip? 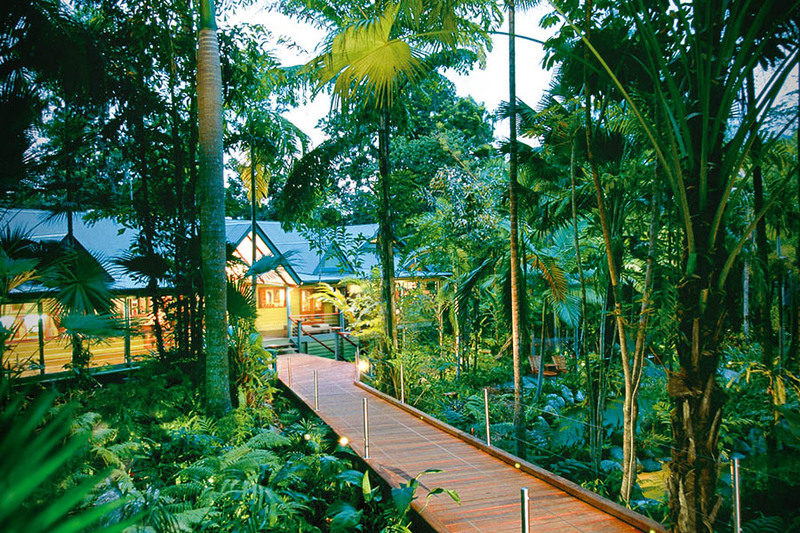 We can build you a top notch tailor-made Australia itinerary featuring one or more of these luxury lodges. Give us a call on +44 1273320580 or contact us by email and we’ll get it touch to talk it through. Heading to New Zealand too? Read about our top luxury lodges of New Zealand and start building a seriously stylish itinerary.